Divergent offers world-class Wi-Fi training courses focused centering around CWNP certifications. Open enrollment courses are held approximately twice per year each, in our Atlanta training facility. All classes are guaranteed to run. Divergent only uses state-of-the-art courseware, hardware, and software in our courses so that students get the best training available in the market. Each of these courses is the most comprehensive, up-to-date, and best of its kind on the market. 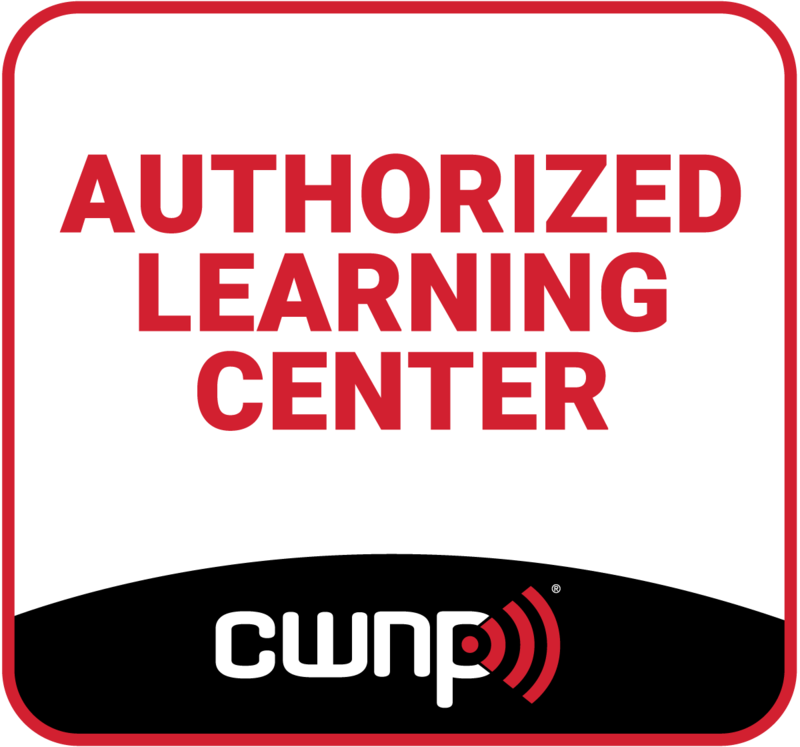 Courseware is constantly being updated to keep pace with the technology, and each class is taught by Wi-Fi industry veteran Devin Akin. Feel free to contact us on our Contact Form if you have have any questions about our training classes, or to request a private class for your organization anywhere in the world. If you would like to purchase a seat in one of the classes listed on the Current Schedule page, then please use our Class Purchase web page. * 64-bit Windows laptop with dual-band WiFi capability, at least 8GB of RAM, and a mouse. A 64-bit Windows VM will suffice.